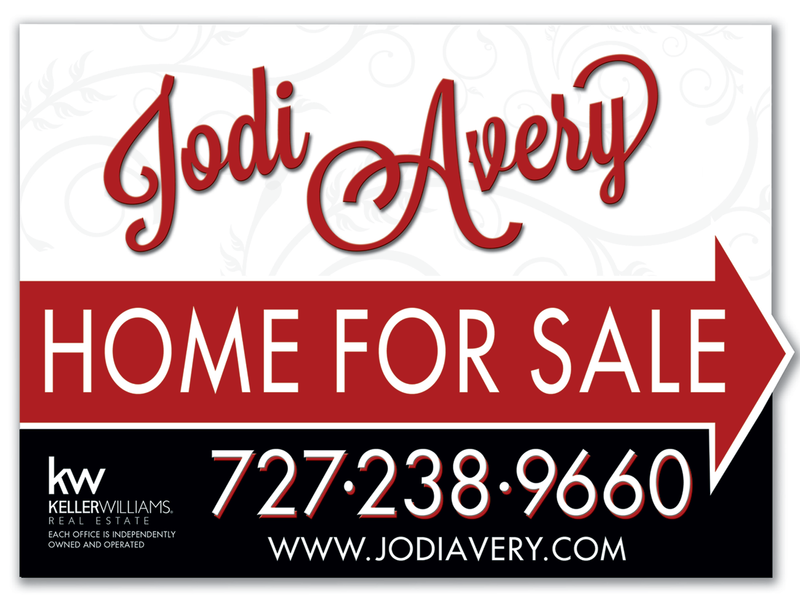 Jodi has exclusivity and full access to KWLS (Keller Williams Listing System). Keller Williams is the only nationally recognized Real Estate Company with its own listing system. Your home can be seen on-line (Zillow, Trulia, Realtor.Com) including all other proprietary and exclusive systems used in conjunction with Keller Williams Listing Systems (KWLS). This ensures your property is marketed online 24/7 as well as through more than 1400 websites affiliated with KWLS, such as HomeFinder.com, HomeListingsFinder.com, HotPads.com, FrontDoor.com, and can be seen on over one-(1) million individual Keller Williams Agent’s personal websites and over 800 Keller Williams Market Center websites throughout the North America.